It’s not news that we urgently need more sustainable and affordable housing options. 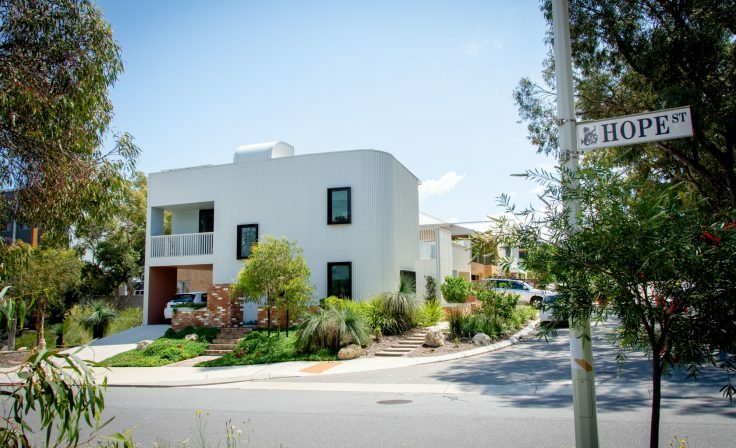 When we started developing WGV at White Gum Valley (in Fremantle, near Perth), LandCorp recognised the opportunity to create homes that benefited local people – as well as the planet. WGV is a diverse self-build development, designed to create a vibrant community of over 80 homes with a people-friendly, rather than car-dominated, layout and lots of green space. The project includes single lots for purchase, so people can build their own homes, as well as bigger lots for developers to build apartments. Our One Planet Action Plan, endorsed by Bioregional in 2015, outlines our ambitious sustainability targets for the site. 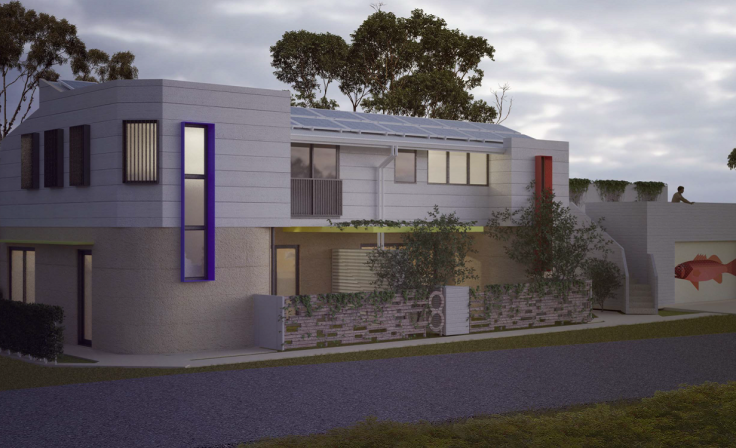 All self-builders and developers are encouraged to build sustainably with climate responsive design and significant investment in renewable energy and battery storage with assistance by ARENA (the Australian Renewable Energy Agency). Gen Y Housing is aimed at people in their twenties and thirties looking for somewhere to live that is between a family home and apartment block living. These one-bedroom apartments with private outdoor space are designed using solar passive design principles. They are constructed with sustainable materials and feature solar photovoltaic panels with battery storage and rainwater harvesting. As the subject of a four-year research project, we hope to see these practical demonstration homes replicated elsewhere. Baugruppen (building groups) is the German term for groups of people coming together to be the developer of their own separately titled homes. These community-driven projects tend to be more affordable than similar homes (approximately 15 percent savings), with higher sustainability ambitions. This is Australia’s first higher-density Baugruppen project and is also designed to be replicable elsewhere. Collaboration is underway with the University of Western Australia on an applied research project to document the process and provide a guide for other groups. The project team are working with the potential group members to determine if it will proceed to the next stage. 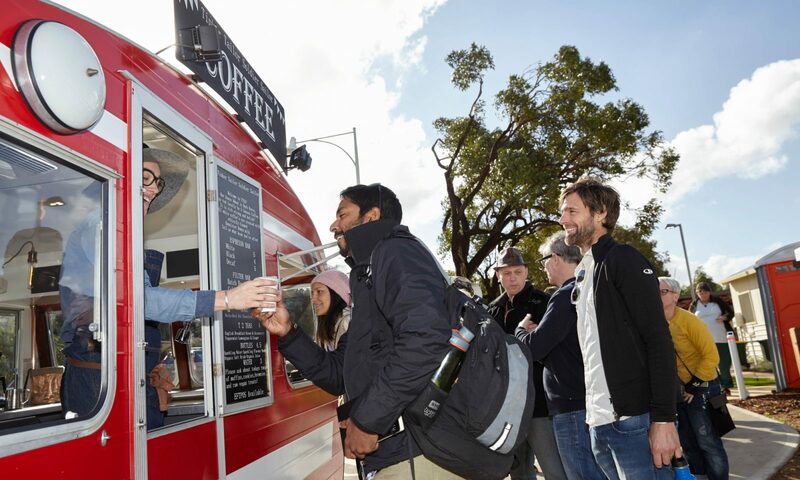 We’ve partnered with Access Housing (Western Australia’s leading not-for-profit housing provider) and SHAC to create 12 affordable family dwellings to be rented by artists who are being been priced out of the area’s housing market. These homes will also feature solar passive design as well as shared studio/creative space, solar PV and battery storage. There is a proposed electric vehicle charging station and shared car as well. One Planet Living provides a framework for the developers of the multi-resident apartments to address sustainability within their respective project proposals to LandCorp. 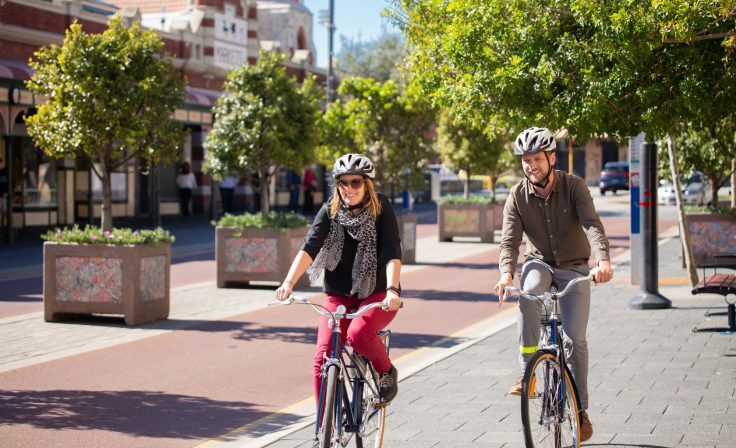 It was accepted as sustainability criteria for the Development Approval of SHAC by the City of Fremantle. And Yolk Property, the developer of the Evermore apartments, has been working with Bioregional on its own One Planet Action Plan. Learn more about how your organisation can use One Planet Living to realise your sustainability ambitions.